Thanks to all our customers this year who, by hosting their website with The Good Website Company, have enabled these gifts to be given to people in need in developing countries. A portion of the monthly web hosting fee from all customers of The Good Website Company is donated to charity and these Christmas gifts are part of that giving. 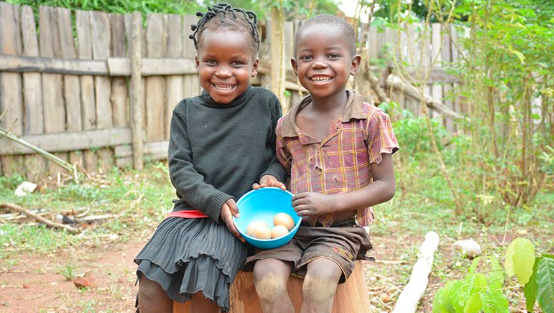 This gift of a chicken and chicken feed gives a family in need nutritious eggs, manure for vege gardens and chicks to sell for extra income or greater egg-laying power. 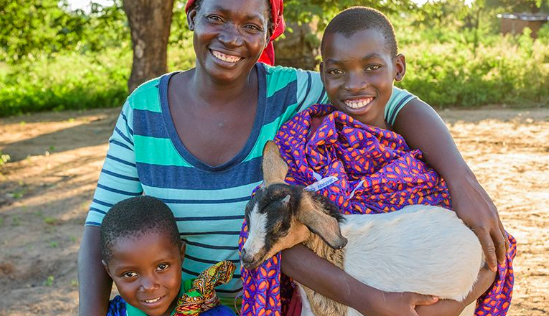 The amazing gift of a goat really can change a family's life. 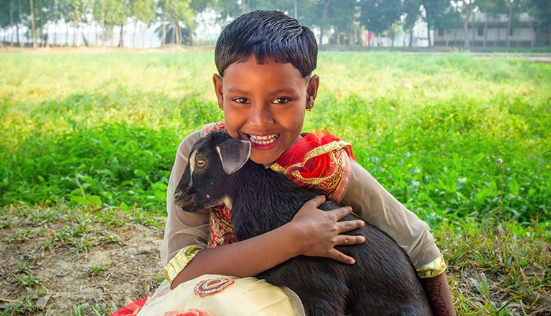 The extra protein makes a big difference to the family's diet, and they can sell the goat's milk and offspring to pay for essentials like school uniforms and healthcare. A trained and qualified teacher creates educated and inspired children. This gift helps train and up-skill hard-working teachers to be the best they can be. 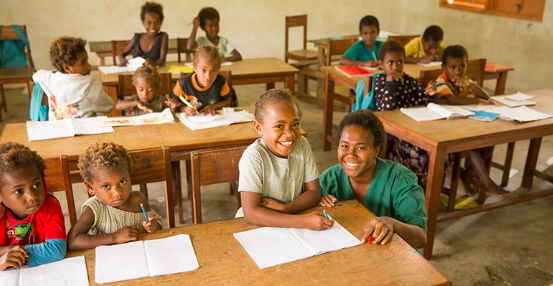 This is so important because education is our most powerful weapon in the fight against poverty. 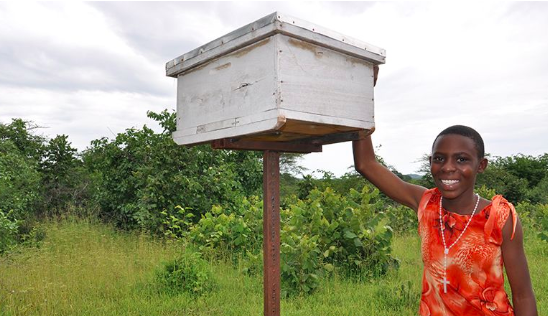 This gift of a beehive helps families grow their income. Extra honey and beeswax can be sold, plus bees pollinate local crops to keep them growing food for the whole community. This important gift helps train local healthcare workers to gain the skills they need to make a real difference to their communities. 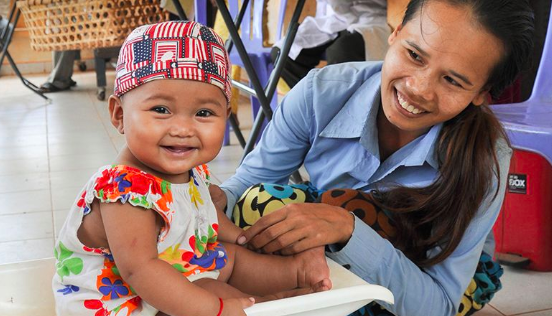 They are then able to provide health advice and services, and give new mums and mums-to-be the support they need. 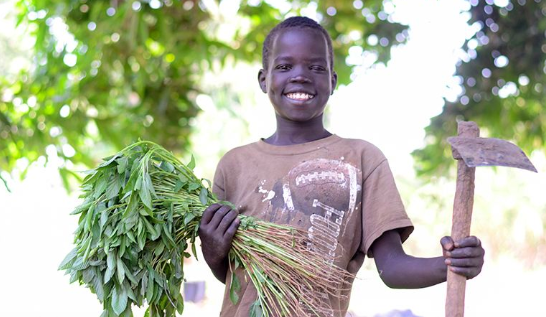 Having the right garden tools means better veges and more nutritious food on children's plates. Providing goats, sheep and chickens to families in need not only generates income, but will also help get more nutritious meals on the table. Extra animals are like money in the bank, they can be sold in an emergency and help fund children's educations. 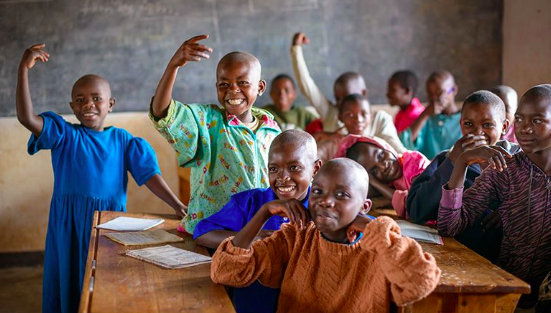 This gift helps create the best school environment for kids to learn and succeed. It goes towards what's need in a school such as building classrooms and toilets, providing desks and books, and skills training for staff. 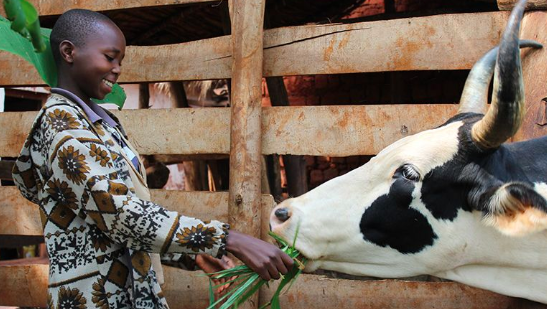 ​A cow can supply calcium-rich milk for families, fertiliser for vege gardens, and pull a plough to improve soil for farming. Their offspring can also be sold for extra income.